Error cPanel "Your IP address has changed. Please log in again"
Your Internet Servive Provider (ISP) has a short DHCP lease time, due to which your IP address change frequently. 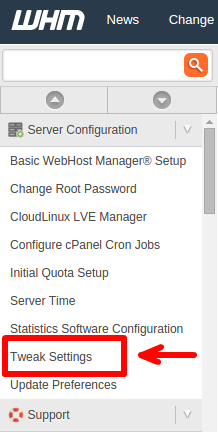 You are logging into cPanel control panel using same account from two different machines concurrently. 1. 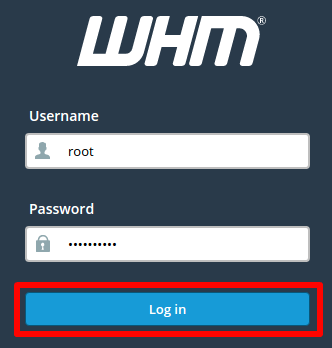 Login to WHM with root account >> Main >> Server Configuration >> Tweak Settings >> click on Security tab. 2. Check for Cookie IP Validation and change settings to Loose - or you can disable it completely. 3. Clear your browser's cache and restart your Internet connection, and then try again.